OUR EP "THIS BOMB IS MINE" IS OUT! Based in Paris, Alicia and Marc started composing in early 2010 and recorded some tracks with an old rhythm-machine. Later in 2011, they completed the formation with Anthony and Louis, adding new songs and influences, recording some demos and starting to play live. 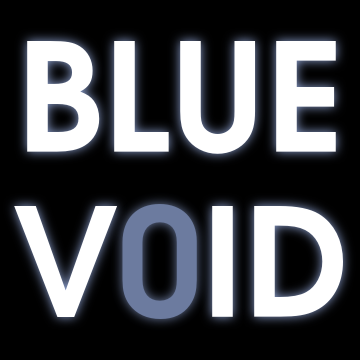 With Leonard joining us as new drummer and Julien at the bass, Blue Void has released its first album on BandCamp in late 2015, and is now looking for gigs all around Europe! Blue Void has played around France, as well as in Zurich (CH), Aachen (DE) and Amsterdam (NL), opening for bands such as The Adolescents, The Avangers and Charles de Goal.